Minivan rentals growing more popular in Hungary, but why?! The trend of renting a minivan instead of a classic five-door vehicle for your travel purposes has been a growing trend in Western Europe for quite a few years now. However, here in Hungary, this was not the case or it was a solution chosen mainly by our business clients. But based on the statistics, this trend appears to be changing as Hungarian travellers are choosing this “new” solution ever more frequently. The growing popularity of the automatic transmission is no longer a question, not even for GAME clients! Earlier it was clear to everyone that whether you were buying or renting, the stick shift was the choice to go with if you needed a car for just a few days. One of the reasons is the significant difference in purchase and sales price as well as rental fees. No stopping! The fleet of GAME is greatly expanding from April, the long-awaited brand new Ford Focus has arrived! We are glad to inform our existing and newly interested clients that our conscious fleet expansion has reached a new phase, the long-awaited brand new member of which is none else than the new Ford Focus, which will be available in our selection as soon as in April of this year. 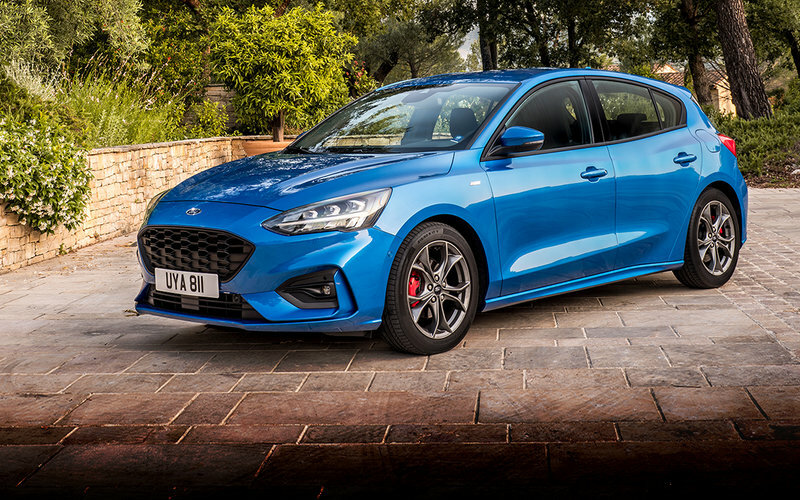 Moreover, not just a few cars, the GAME fleet is expanding with 30 new Focuses, as a result of which we are awaiting this year’s summer season well-prepared. 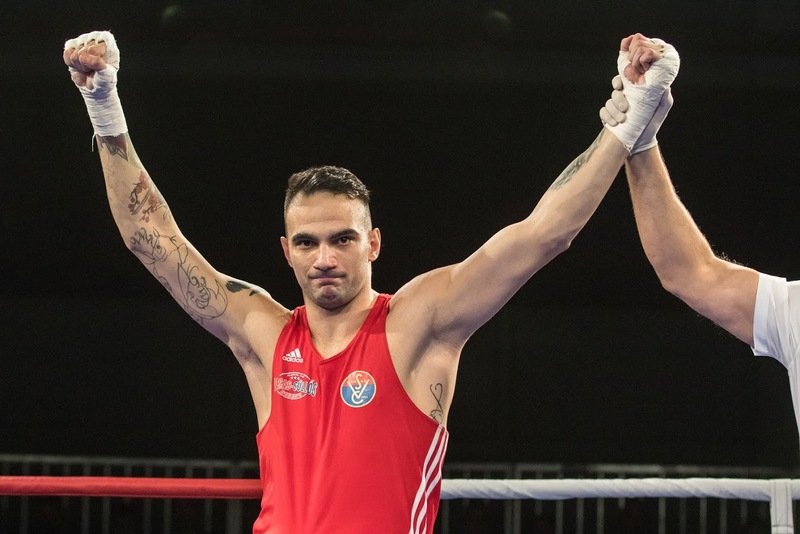 It is a great honor and joy for us that starting this year we are supporting Zoltán Harcsa, Olympic boxer, in the achievement of his goal, which is nothing else than reaching the 2020 Tokyo Olympics and boxing there successfully. We are welcoming a new family member to our fleet, the new Hyundai Elantra has arrived! We are glad to inform our existing and newly interested clients that our conscious fleet expansion has reached a new phase, the new star of which is none else than the new diesel powered Hyundai Elantra. Our company’s determined goal is to continuously expand our current fleet, in a way that we will be able to satisfy the new expectations of our clients, while supporting high quality standard services, with car brands that have previously proven to be excellent, the perfect example of this is the Hyundai auto brand. Attention! Our new website has commenced! Thanks to several months of development, we can gladly inform our clients that the new website of GAME has commenced. Our primary goal was to create a homepage that “responds” quickly to our clients’ needs. As a result of this we developed a completely new structure where those who are interested can access new content, and not the least importantly we also performed and image update. 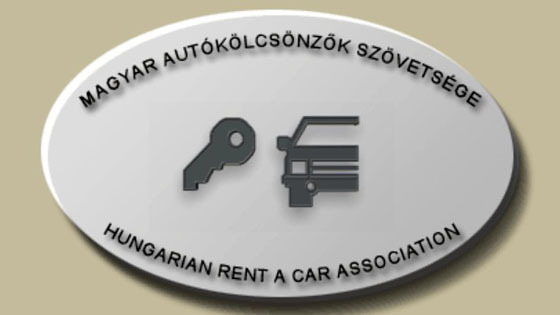 We proudly announce that starting this year we have become a full member of the Hungarian Rent a Car Association, the main activity of which is advocacy for our sector and the appropriate representation of our profession. The largest rental car companies are members of the organization, so membership is truly valuable. It’s a kind of milestone in the life of a rental car company.